In honor of CycleTrader’s fan page reaching 40,000 motorcyclists, we’re holding a fan appreciation contest to giveaway five $50 gift cards to help you get out and ride this Fall. 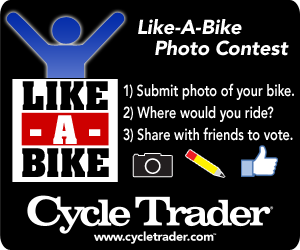 Upload a photo of your motorcycle, or one you found on CycleTrader.com for your chance to win a free tank of gas. "Wow this a great idea! I'd definitely post my pics in here! I hope I'll be lucky enough to win! Congratulations on the feat. I'm sure there are still so many fans out there that likes this fan page. Count me as one of them. I'd do anything to win such a contest. It is great to win something especially when you're a bike enthusiast like me. 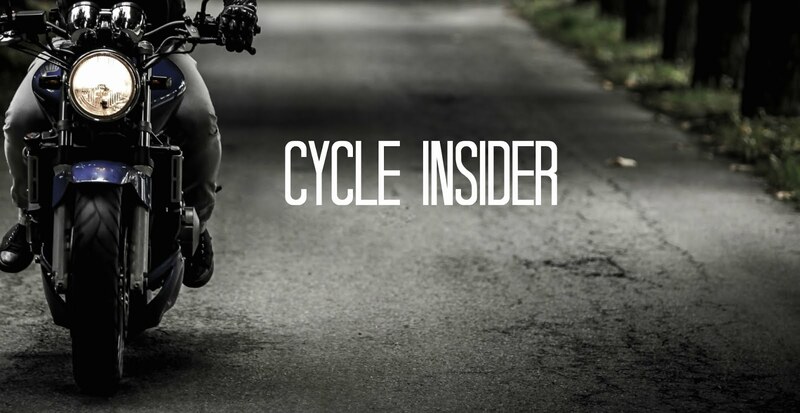 Cycle trader really has lots of surprises for its fans.